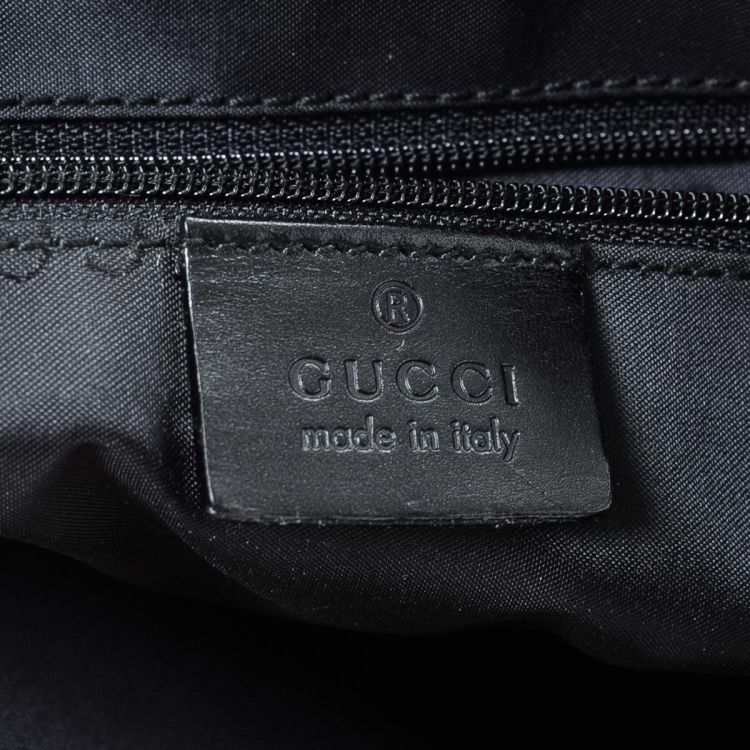 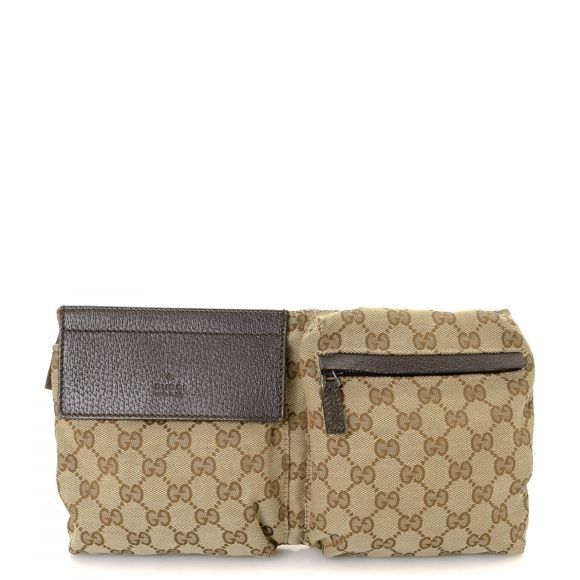 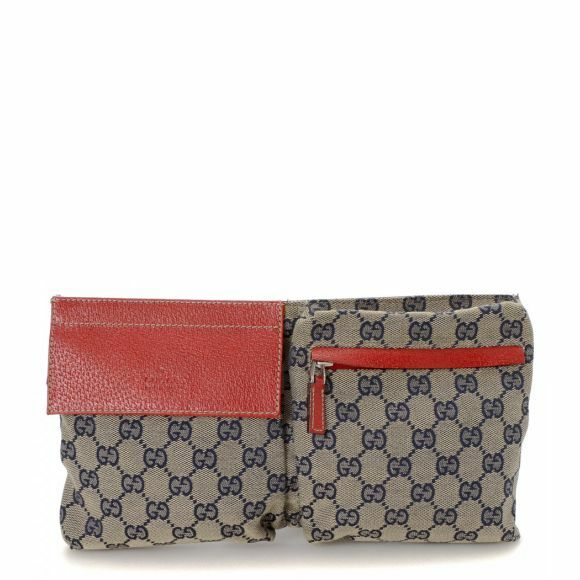 LXRandCo guarantees this is an authentic vintage Gucci Jackie shoulder bag. 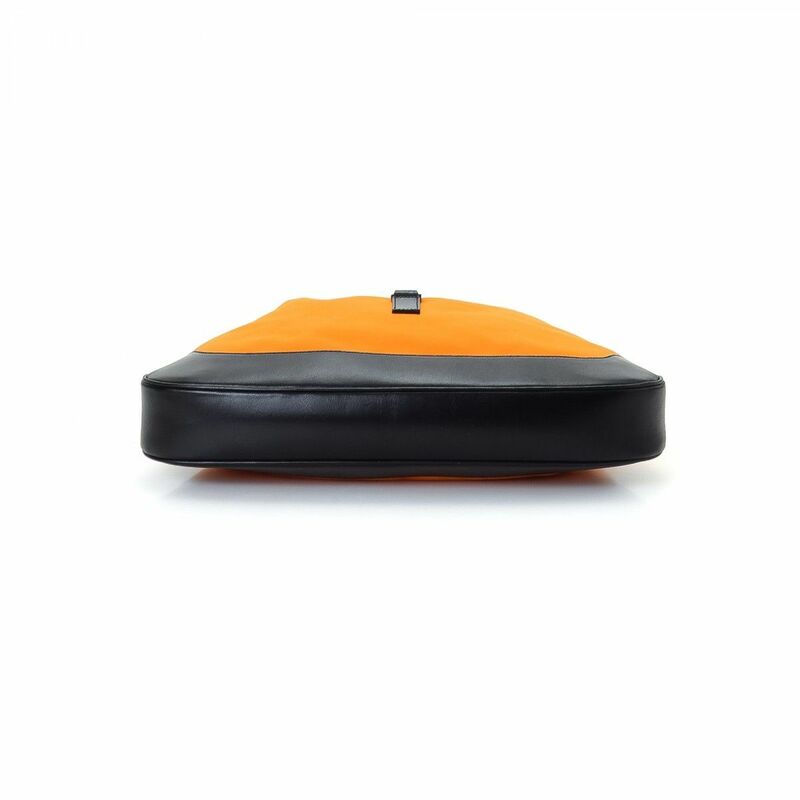 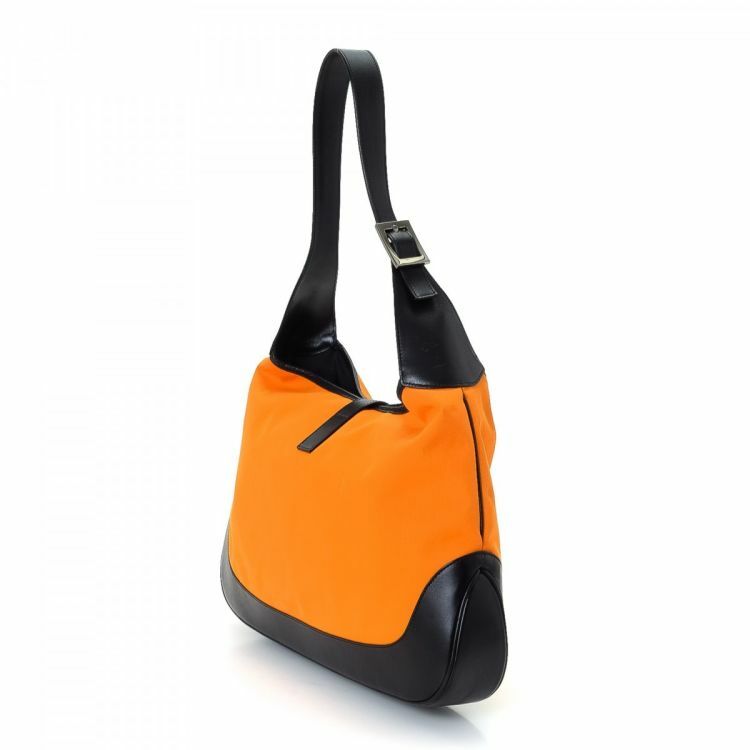 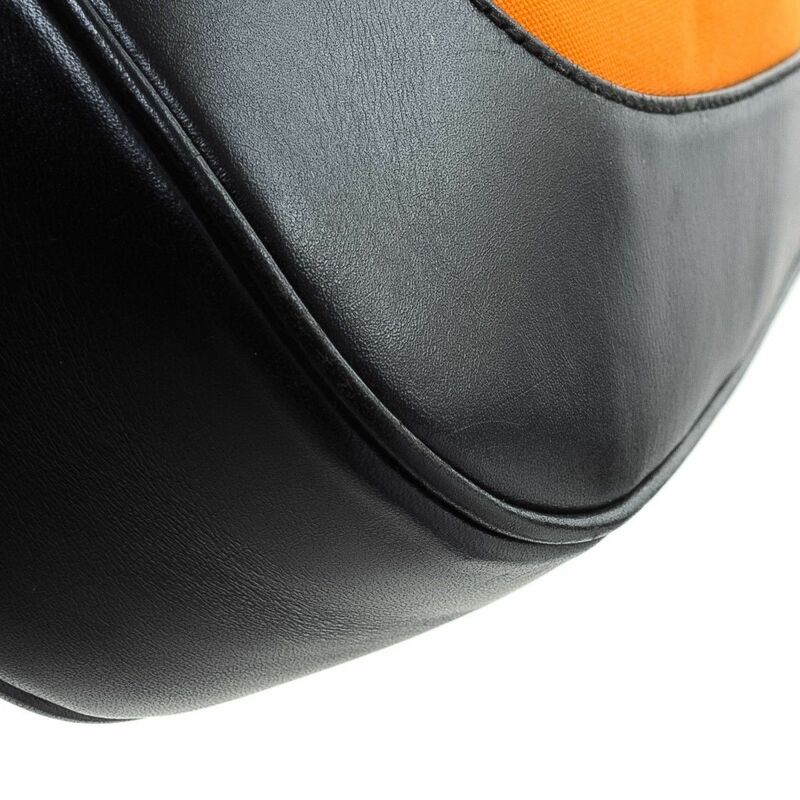 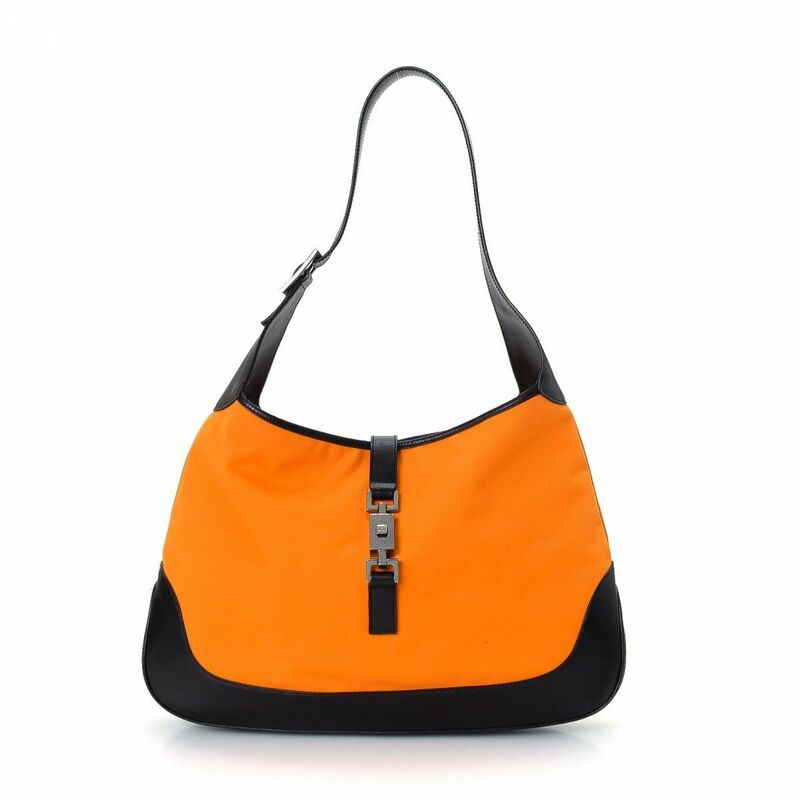 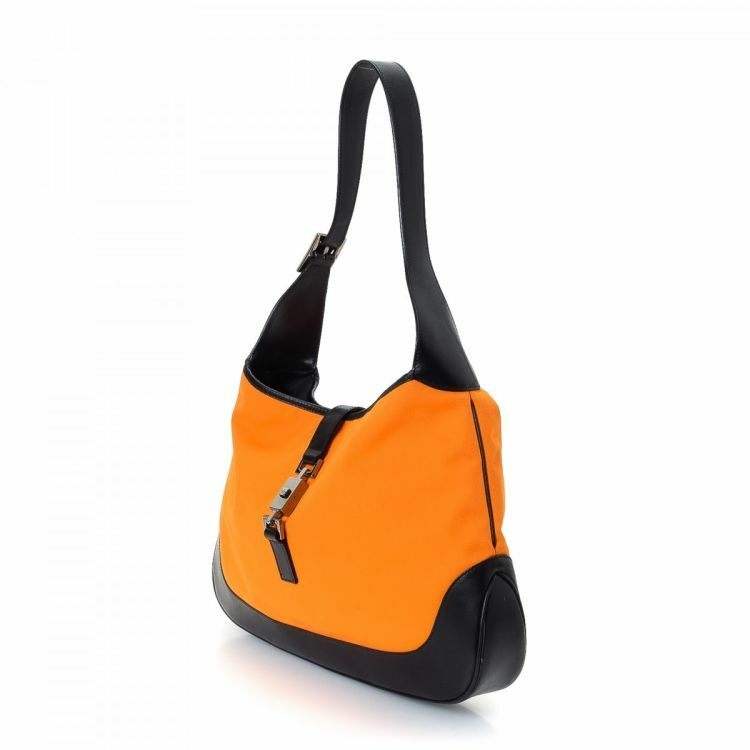 Crafted in canvas, this beautiful bag comes in orange. 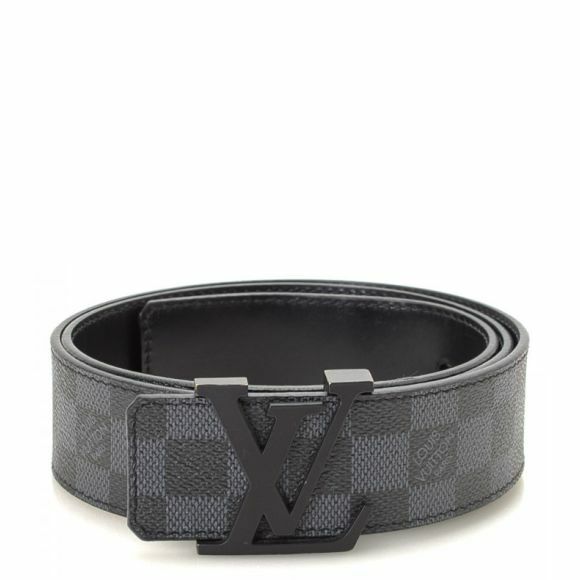 Due to the vintage nature of this product, there are faint scuffs on the outer corners as well as a minor white mark on the canvas surface. 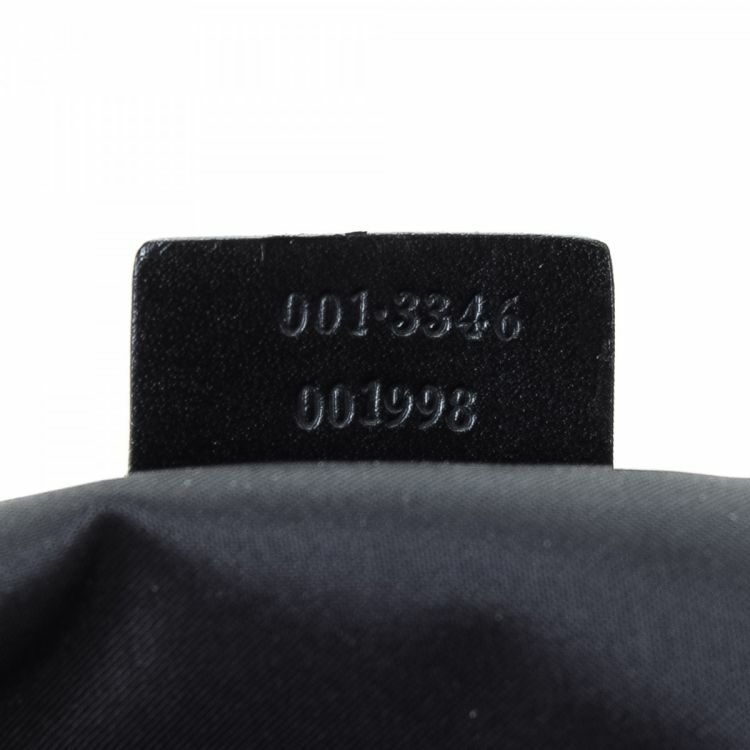 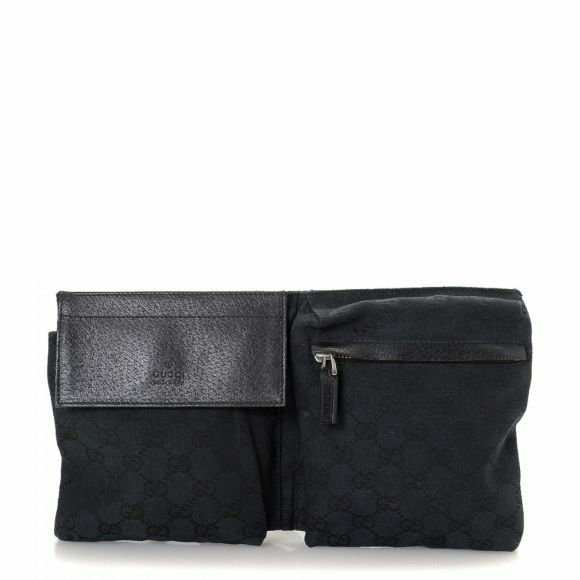 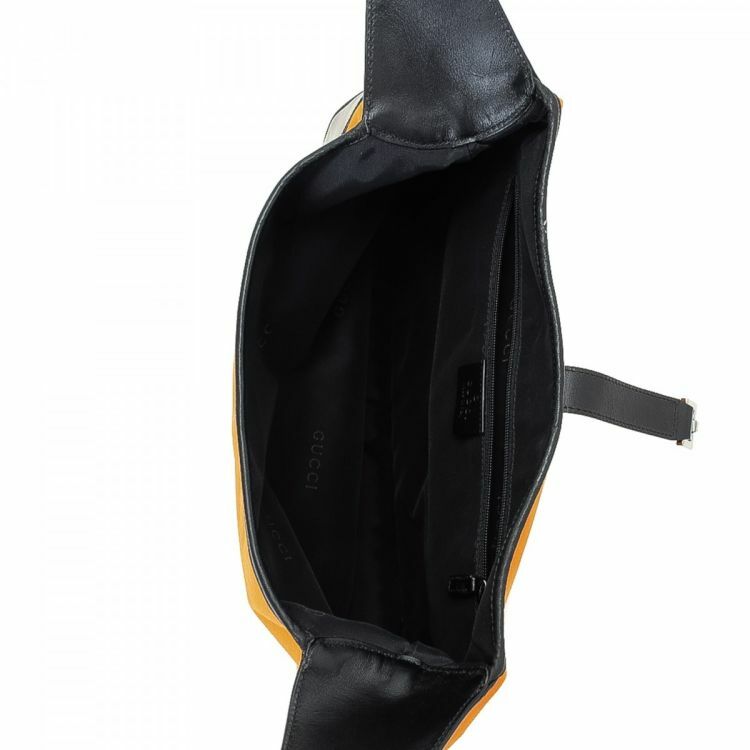 Description LXRandCo guarantees this is an authentic vintage Gucci Jackie shoulder bag. 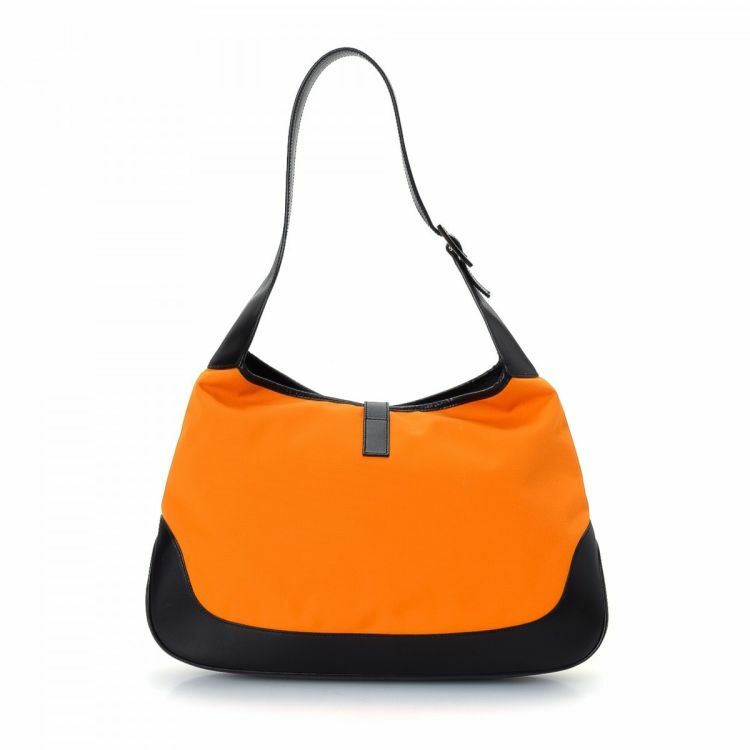 Crafted in canvas, this beautiful bag comes in orange. 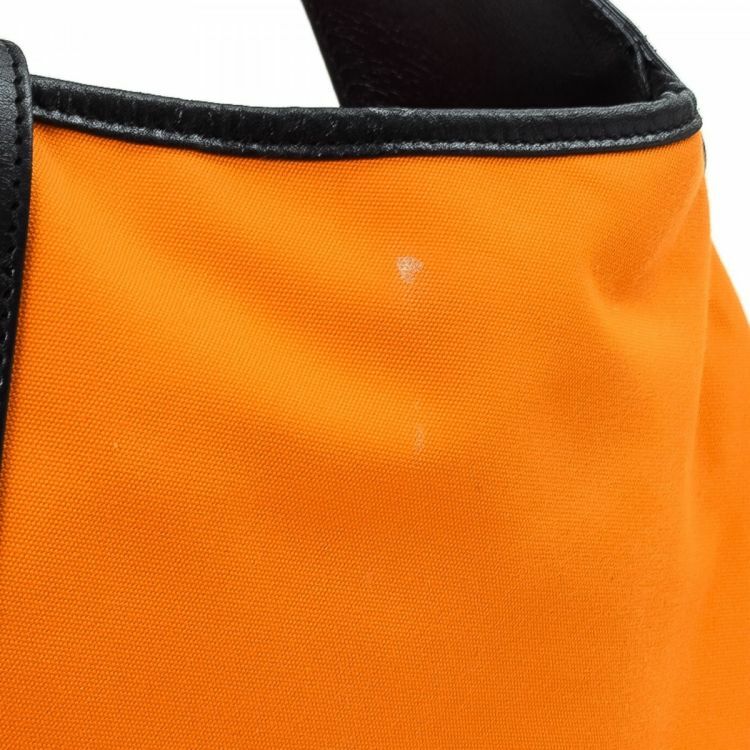 Due to the vintage nature of this product, there are faint scuffs on the outer corners as well as a minor white mark on the canvas surface.